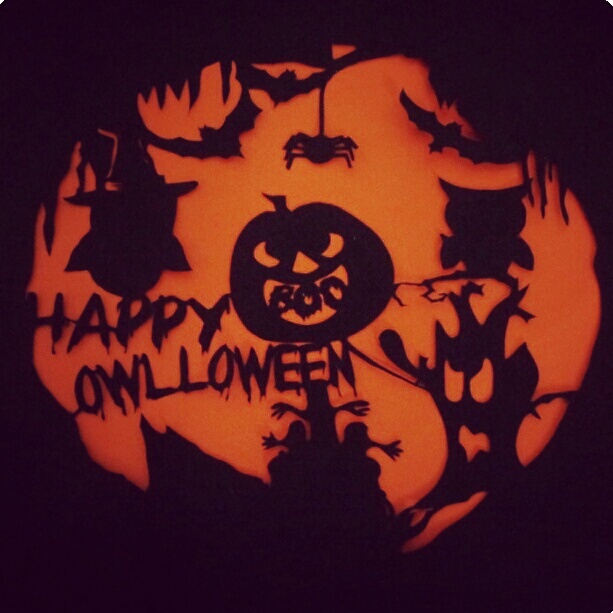 Trick or Treat! Give me something good to eat. Give me candy. Give me cake. Give me something sweet to take! Posted the papercut image below via instagram. This is the original image I did using photoshop. All the individual images are from google image. Cute owl is everywhere and yeah, I'm into cute owls lately, so I put an owl with its witch hat there. 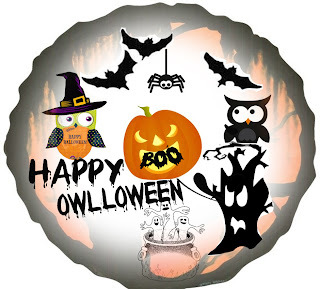 There you go, Happy Owlloween! 2. Put a black paper behind the printed one and clip them. 4. Use orange paper as background and stick it. 5. 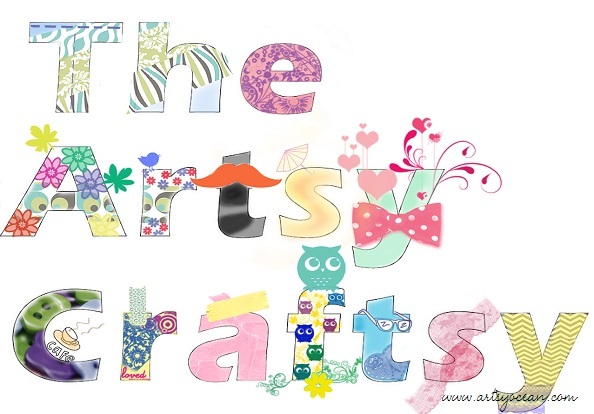 Can be used as wall deco (frame it) or as a gift to your crafty friends/family. I still need to brush up my papercutting skill as it's hard to get a clean small cut so I handed over the papercutting job to my friend, Belle, a talented papercutter. Wish you a fun & spooky Owlll~loween! Did a selfnote for myself in colours of purple, blue, green and some pastels and few different free fonts. 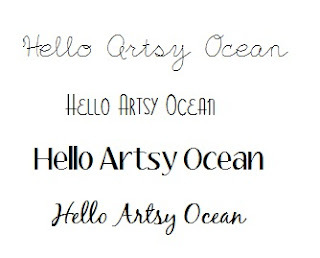 Bumped into sillygrrl favourite free fonts and I like the bittersweet & english essay. The fonts are free for personal use. 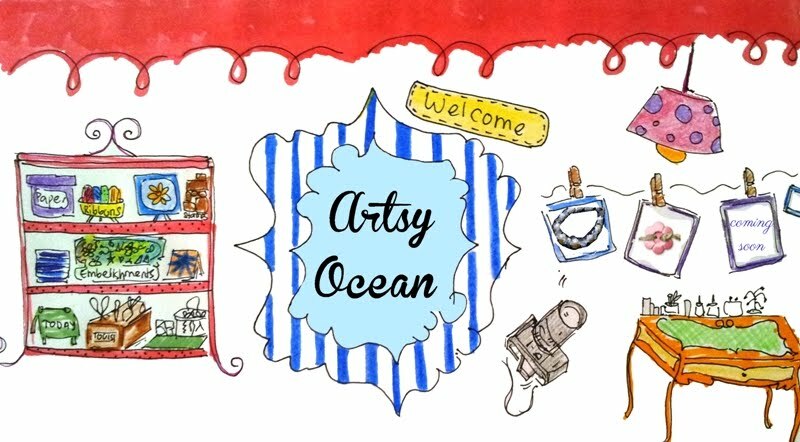 Hey there, just to update on a header I made for a contest for theartsycraftsy and yeay, I won it! :D A big thanks to theartsycraftsy for the prizes. Can't wait to use it. The header is in digital format although initially I wanted to do on paper...and some of the elements that I put in the header are my favourite cliparts. You can see that I'm a fan of washi tape! 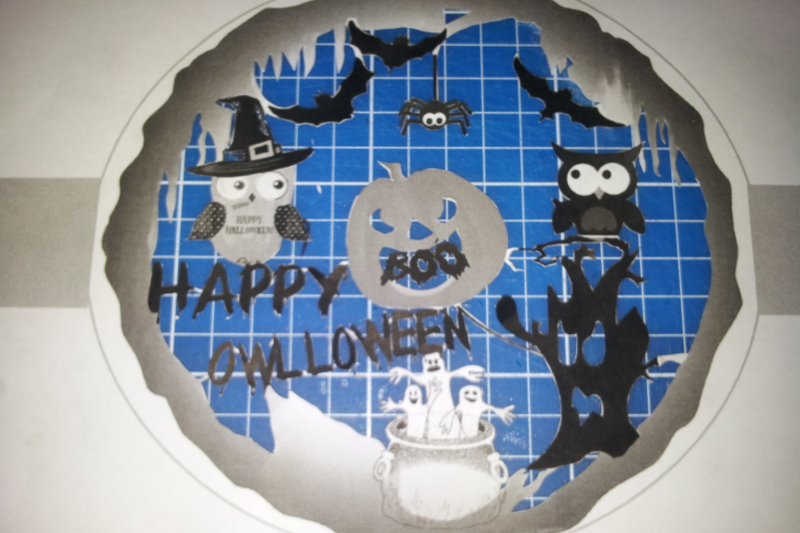 So, even in digital format I still want to infuse the washi tape element there. The washi tape pattern strips are all free from puglypixel. You can download it from there or learn to make one. Thanks to puglypixel freebies. Other than that, can you detect Mr. Moustache, the cute owls, lace, polka, love and buttons!! Do you have other design/image/cute clipart that you like? 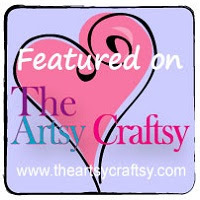 Feel free to share and hope this inspire any of you / crafters out there. Till then. Have a nice day!